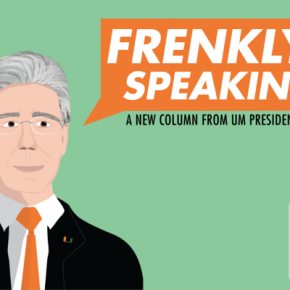 You scream … I scream … We all scream when we hear that the Museum of Ice Cream is opening up right here in Miami. If pink is your favorite color and whimsy is your preferred style, this museum is an absolute must-visit. “We love ice cream, let’s celebrate it,” Manish Vora said, co-founder of MOIC. The museum is inspired by a passion for ice cream, experience and art. 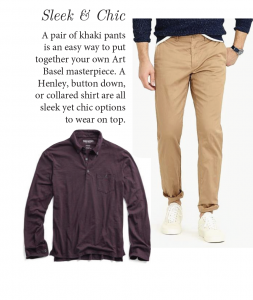 The first MOIC location opened in New York City last summer and gained popularity from there. UM senior, Robyn Shapiro, missed her chance to visit the museum in the Big Apple. “I heard about it when it was in New York and I really wanted to go, but all the tickets were sold out,” Shapiro said. For those who missed it in NYC – or at its other previous locations in Los Angeles and San Francisco – and wants to journey through the magical wonderland of sweet treats and fun-filled, interactive rooms, it officially opens to the public in Miami Beach Dec. 13 at 3400 Collins Ave.
Each room has a different ice cream theme, ranging from milkshakes to banana splits to sprinkles. Throughout the tour, there are delicious samples, including milkshakes, frozen bananas, milk cartons filled with “melted ice cream” and Miami’s own flavor: key lime pie. 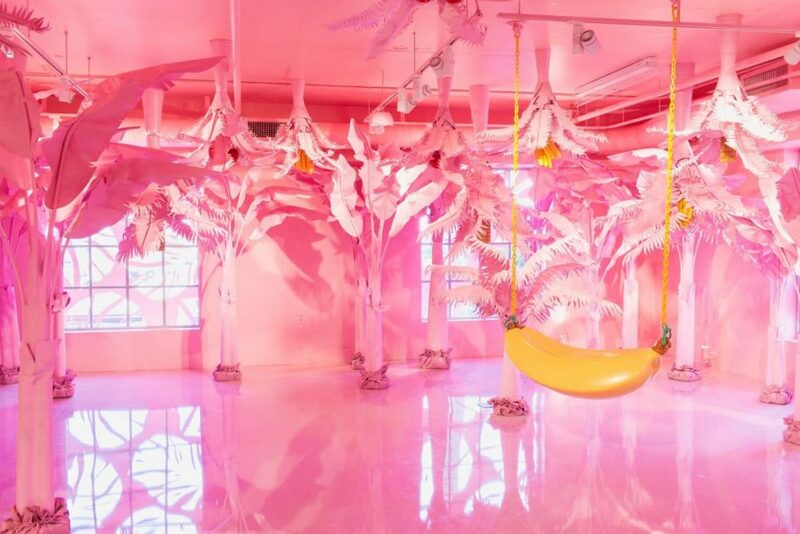 One of the most Instagram-able features in the museum is a banana-shaped swing placed amongst a group of tropical banana trees. 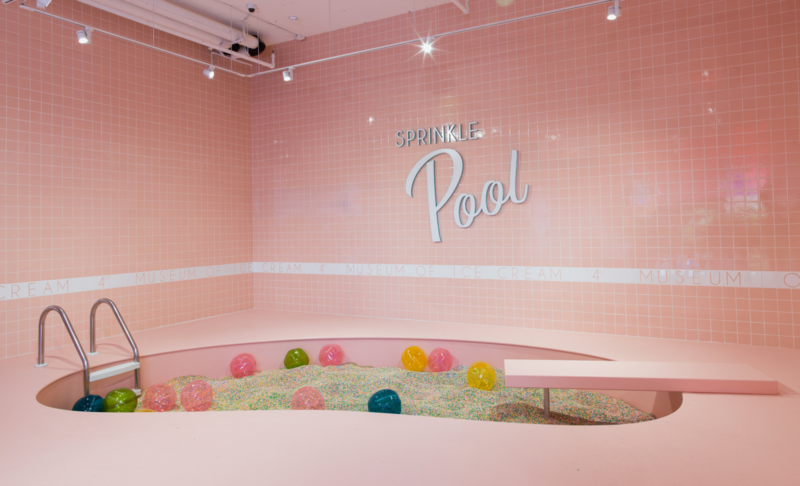 The sprinkle pool (yes, it is literally a pool filled with sprinkles and yes, you can actually swim in them) also holds great potential for a fun and playful Boomerang. But with the museum’s many colorful props and backdrops, along with your own imagination and personal flair, the sky is the limit for photo-ops. 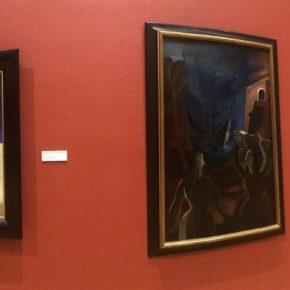 But the museum is about more than social media; it’s about the whole experience. Tickets are not sold out yet but are going fast. You have to buy tickets in advance, so head to museumoficecream.com through January to get yours. Tickets cost $38. 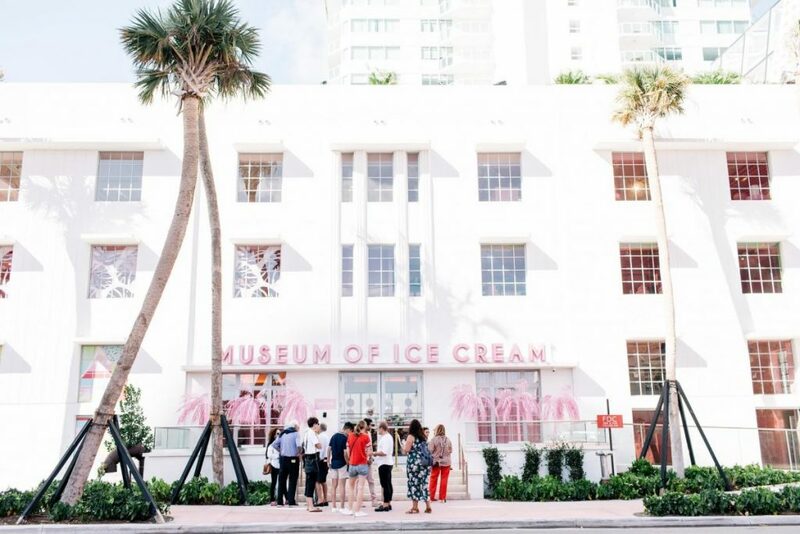 Check out the Museum of Ice Cream before it melts away in the Miami heat.